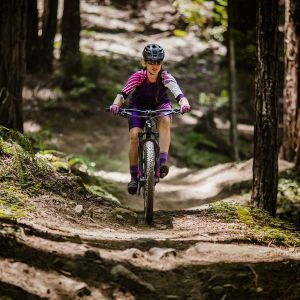 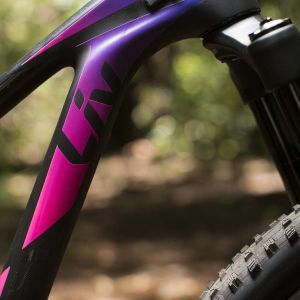 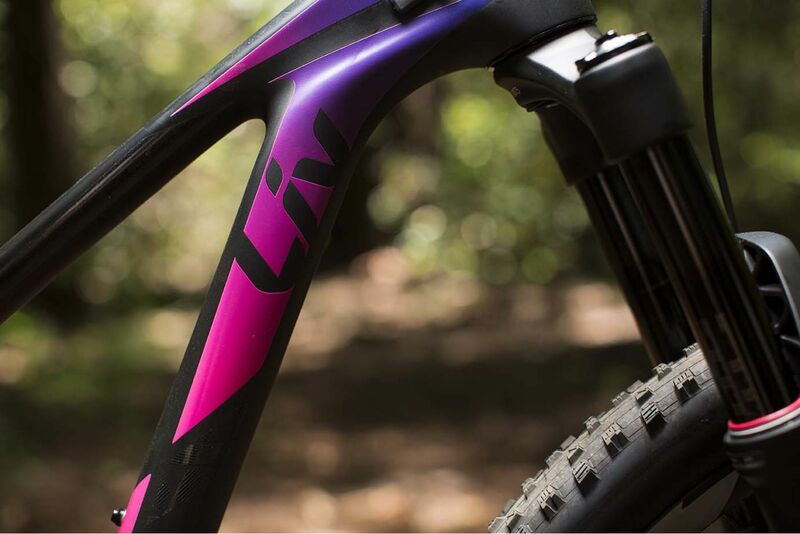 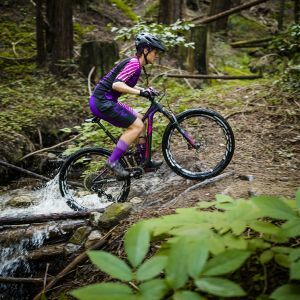 Equal parts agile and tough, the Pique Advanced was built to go fast, climb at blistering paces and inspires confident downhill ripping across technical cross country terrain. 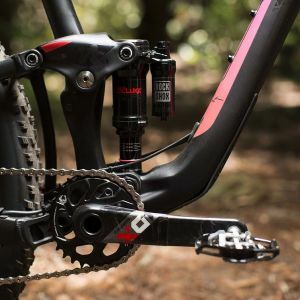 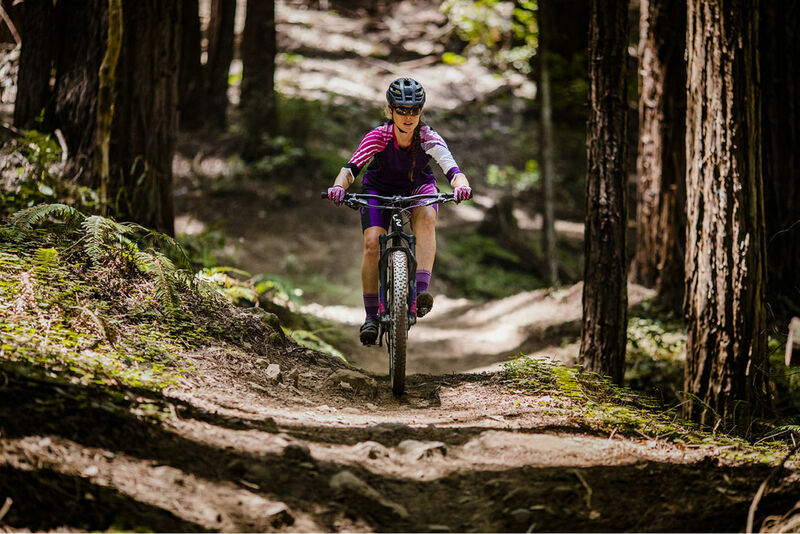 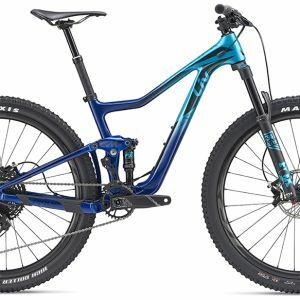 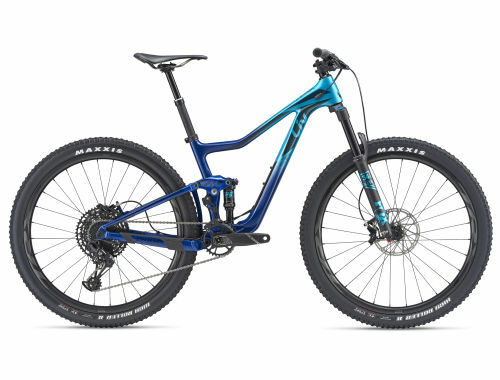 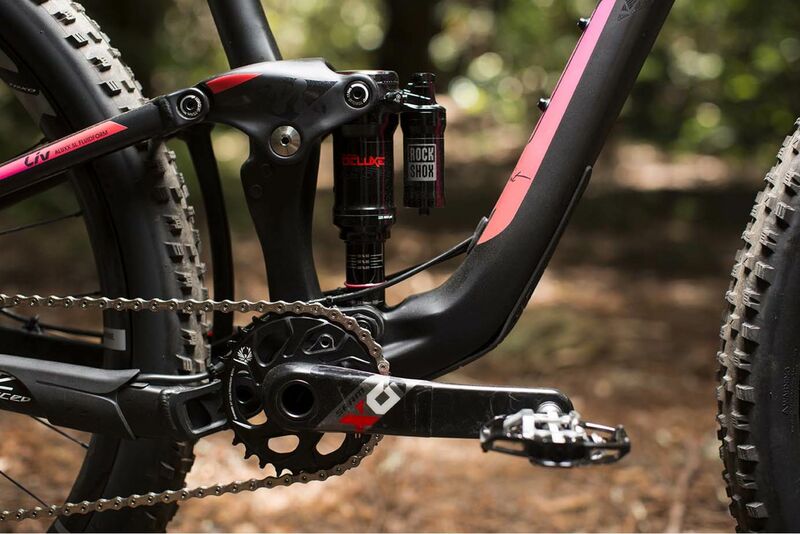 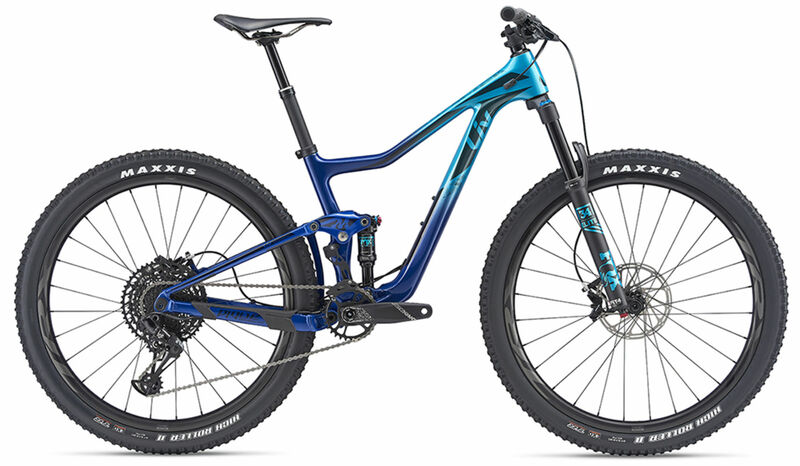 With superb 120mm suspension and a low stand-over height, Pique balances you while moving around the bike during those tougher trail negotiations on rocky, rooty sections, and uphill ledges. 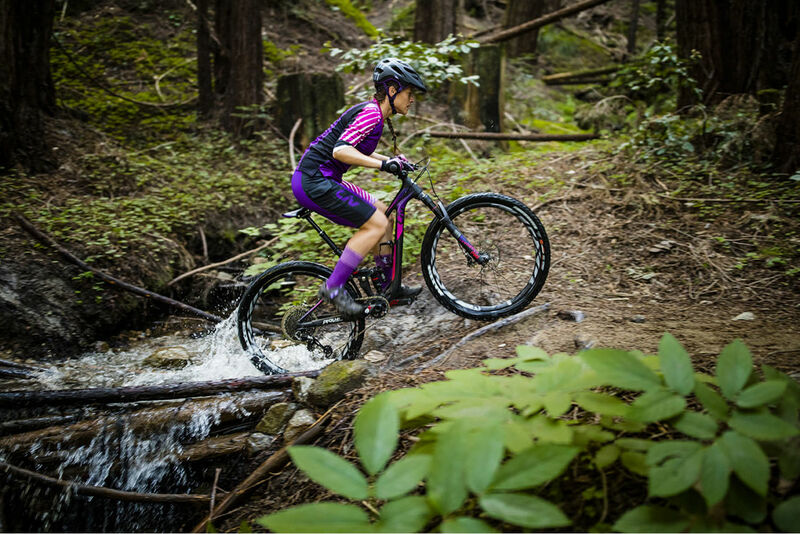 The 27.5-inch wheel size ensures that bike handling is still nimble and playful, while maintaining the stable cornering and bump-reducing qualities of a larger wheel size.